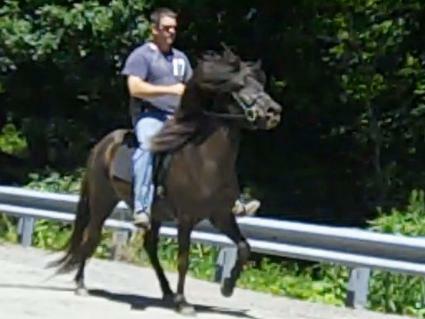 The name Vanadis, is another name used for the goddess, Freyja, & this mare is worthy of the name. Vanadis is also tall, standing at 14.2 hands, with very long legs & correct conformation. 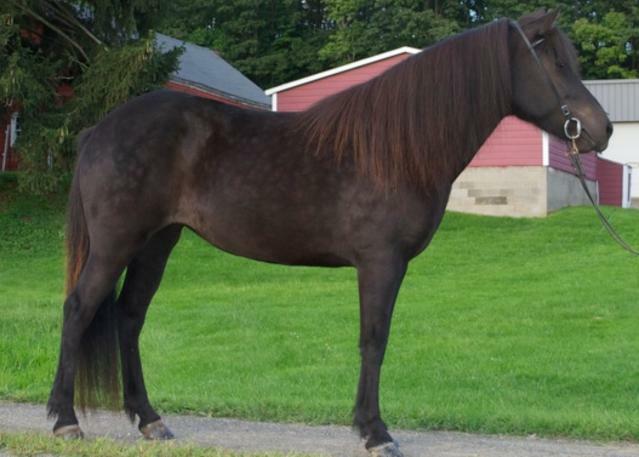 She has a current First Prize score of 8.09 for Conformation, awarded at the 2012 NEIHC Breeding Evaluations. 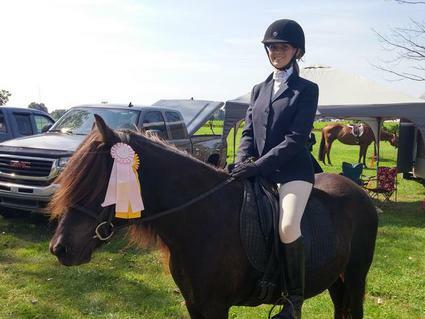 She is also a 5 gaited mare with a wonderful temperament & elegant movement. Vanadis presented us with a stunning Ice-aloosa colt, Lucifer Morningstar from Meant To Be, in May 2018.